E! News does the math and finds the pop princess is going to be forking over a hefty amount to defend herself from defamation allegations. 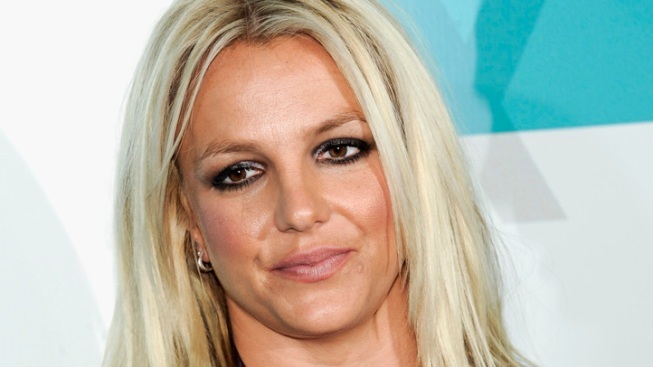 File photo: "X Factor" judge Britney Spears. If you ask Britney Spears, it's not about the money but apparently the principle of the matter. E! News has learned that the pop superstar's family has run up a nearly $1 million tab to pay for the eight-person legal team defending her in her defamation trial. That amount, ironically, is what her former manager, Sam Lutfi, is seeking after suing Spears and her parents, Jamie and Lynne Spears, in February 2009 for breach of contract, libel, battery and intentional infliction of emotional distress, especially after what he said were "false statements" about him in Lynne's book Through the Storm. The Los Angeles lawyers defending the "Oops" singer include Leon Gladstone, Stephen Rohde, Joel Boxer and Bonita Moore, whose going rate is typically $500 an hour, but when they're in court, about $700 an hour. Additionally, Spears has her conservatorship attorneys in tow, Geraldine Wyle and Andrew Wallet. There's also a lawyer on hand specializing in appeals in case Britney's camp needs to file one, should Lutfi's attorney attempt to revisit the issue of getting Spears to testify (a probate judge has forbidden this as she is still under a conservatorship). Doing the math, having eight lawyers defend her will cost the hitmaker around $50,000 a day, or close to a whopping $1 million for what's expected to be a 20-day trial. That's not including all the pretrial hours such representation has no doubt already racked up. And of course, let's not forget Spears spent roughly $1 million in legal bills in 2010 stemming from her conservatorship and other legal snafus, such as the sexual harassment suit she settled with her ex-bodyguard. For his part, Lutfi was asking 15 percent of the $800,000 Spears earned each month for the eight months he served as her manager, which ends up being about $960,000. So the bottom line is the Britster is paying either way. However, if Lutfi loses, she could bring a frivolous lawsuit against him asking a judge to reimburse her for her legal fees.